The hospitality industry has faced many challenges in the past few years: a shortage of available workers and changing demands from consumers. But one of the biggest challenges has been from the barrage of new local and state laws (increases in minimum wages, scheduling requirements, ban the box, paid sick leave, etc.) that have forced substantial changes in pricing, operations and administration to accommodate these rules. Founder & VP of Solution Design | DiscoverLink, Inc. 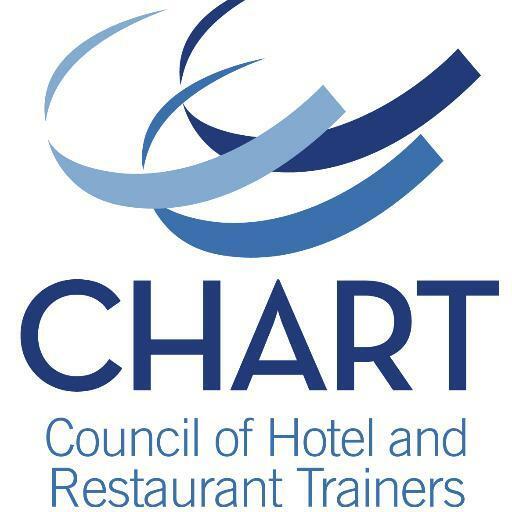 According to the 2017 Trends in Hospitality Training & Development Study conducted by TDN2K/People Report and the Council of Hotel and Restaurant Trainers, hospitality companies that spend 10% of their ongoing management training on human resources related topics tend to have much lower management turnover rates than those that spend little or no time on these topics. In this article, we’re going to dig into why that’s the case and what you can do to beef up your management training programs. When searching for vendors to provide training programs and materials, most hospitality executives will ask standard questions about cost, content customization, and implementation timelines, all of which are needed to make an informed decision. I will follow this same path, but because the vetting process for external content can be a lot like a job interview, I’ll also include the same types of questions I would ask of a cook, cashier, or manager candidate. Don't see what you're looking for? Try the Training Flash eNewsletter Archives.